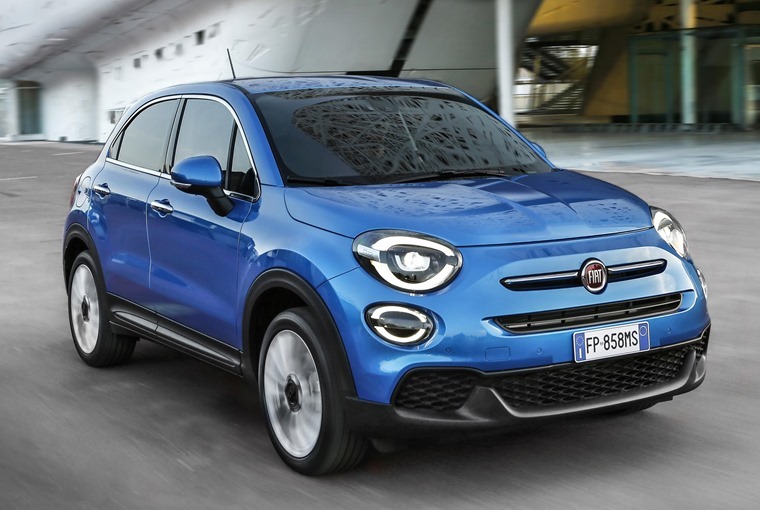 The Fiat 500X has been updated for 2018, benefiting from its first refresh since it joined the 500 line-up four years ago. On the outside, changes are limited to a new set of LED headlights and daytime running lights, a new bumper design and some body-coloured trim. 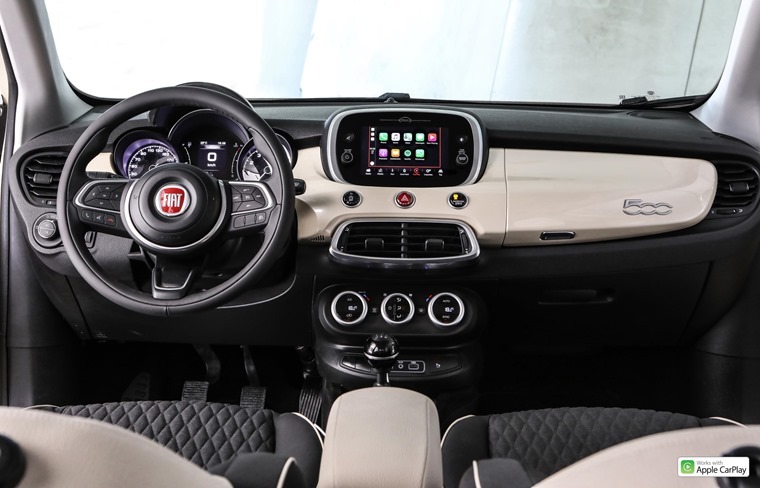 Changes are more comprehensive in the cabin, where you’ll find a new instrument panel, an improved dashboard design and a 7in touchscreen infotainment system. The quality of materials has taken a step up, too. The system offers ‘LIVE’ services via a free app, including including music streaming, news updated, connected navigation with TomTom LIVE and the ability to check in on Facebook and Twitter. Three models will be available across two body styles (Urban look and Cross look): Urban, City Cross and Cross Plus. All models come with a host of new safety equipment including lane assist, AEB, blind spot alert and traffic sign recognition. 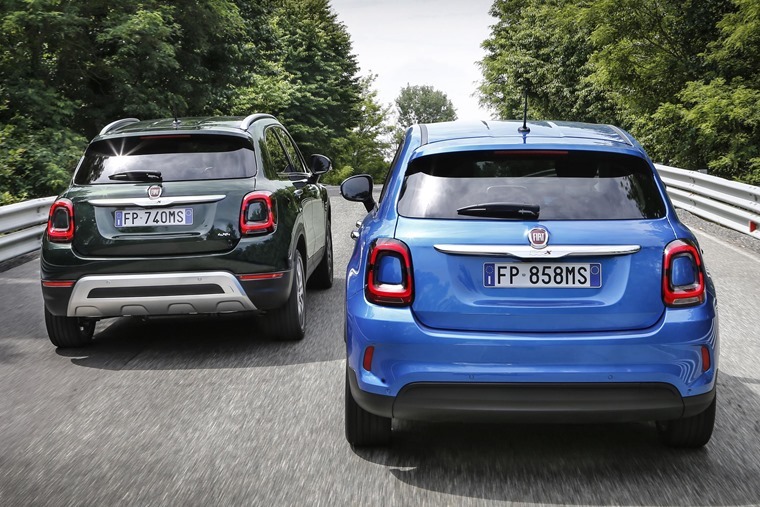 In-line with other cars in the 500 range, the 500X now benefits from two new turbo-petrol engines – a 1.0-litre and 1.3-litre – which Fiat claims are 20% more efficient than the outgoing model’s 1.4-litre unit. The 1.0-litre produces 108bhp and 190Nm of torque, while the 1.3-litre makes 148bhp and 270Nm. If those stats seem familiar, that’s because exactly the same engines feature in the updated Jeep Renegade. The more potent 1.6-litre petrol will remain available, while the 1.3- 1.6- and 20-litre diesels have been tweaked to meet the latest emissions standards. Official economy stats are yet to be revealed, but if Fiat’s claimed improvements are correct, we can expect both units to be capable of between 55mpg and 60mpg. 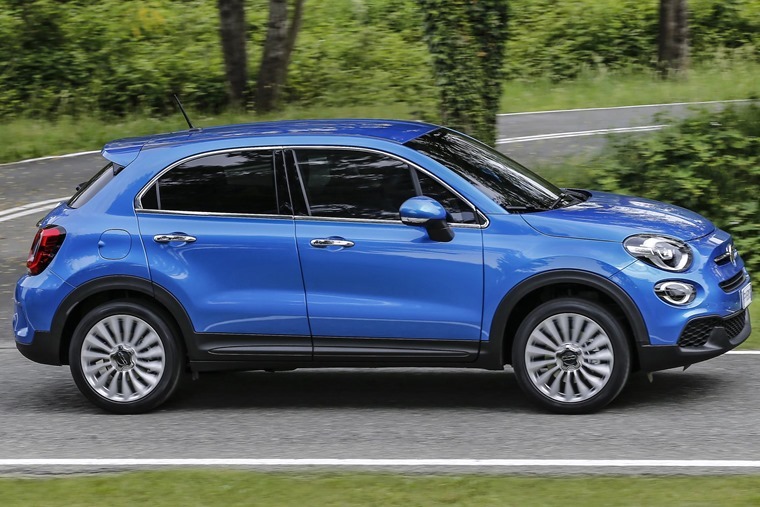 Priced from £16,995 OTR, it’s available to order now, and you can find lease rates and deals on the new 500X by clicking here, Deliveries are set to commence in September.